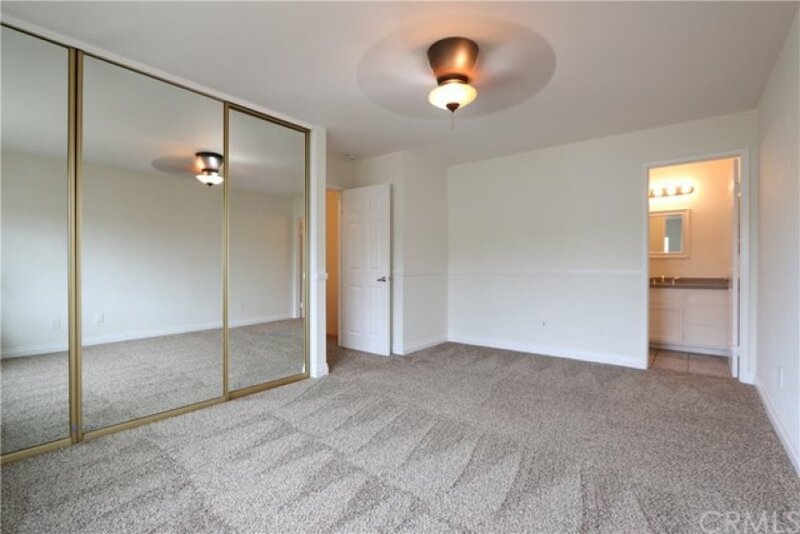 Prime End Unit 3 Bedroom 2 1/2 Bathroom Condo Centrally Located in Orange. Recently Remodeled Kitchen with Granite Counters and New Custom Cabinetry. 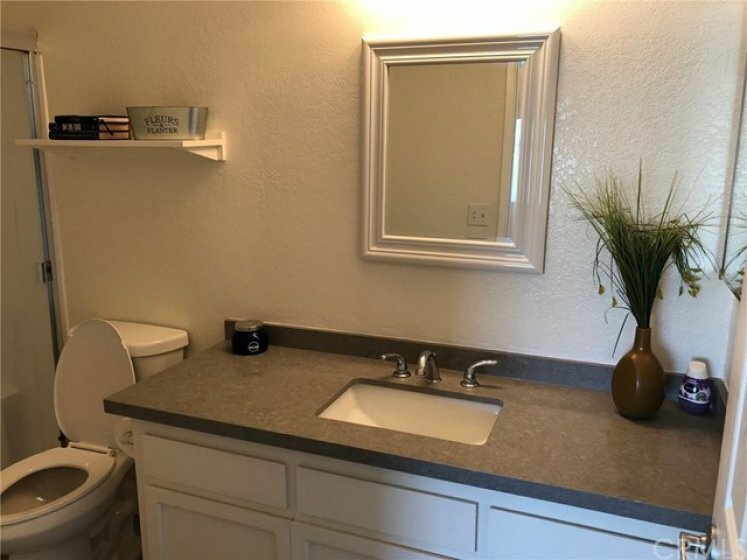 Recently Renovated Bathrooms with Quartz counters and modern fixtures, Tile Flooring downstairs, New Dual Pane Windows throughout and Sliding Glass Door, New Carpet Upstairs, Inside Laundry, Enclosed Patio, Fireplace, New Roof, New Interior and Exterior Paint. 220V Electric ran to the patio for a Spa! One car garage and one assigned parking spot. Recently Renovated HOA Pool. Call Today, don’t let this one get away! Lot Size 1,254 sq. ft. Listing provided courtesy of William Lenocker at Century 21 Elite. 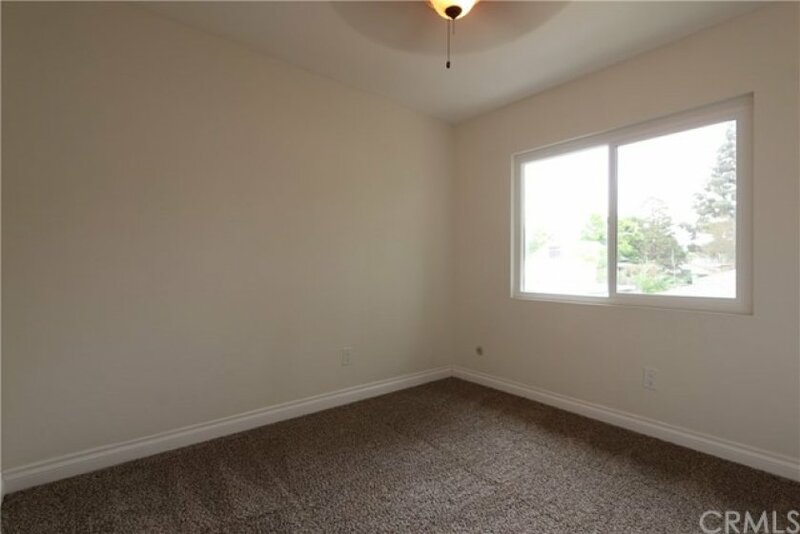 2 beds, 1 baths, 836 sq.ft.